Exterior lighting is an essential part of building security. 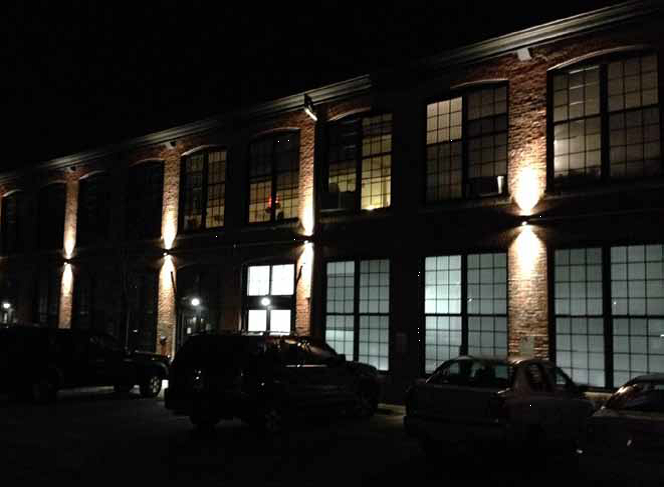 Building perimeters with proper lighting can reduce crime, acts of vandalism, accidents and injuries. e-conolight offers durable, long-lasting LED fixtures made for the outdoors. 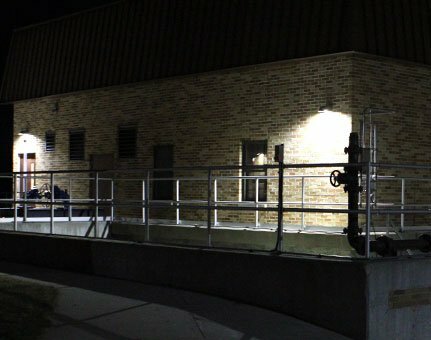 Our fixtures are low-maintenance, reducing the need for relamping for tens of thousands of hours. LED fixtures provide an unmatched level of brightness for optimal security and, with their long life, save on energy costs allowing more room in the budget for other expenses.